Welcome home to this immaculate and bright, western exposure suite at the solid & quiet Heatherstone! Nicely upgraded with gorgeous granite counters, the spacious kitchen opens onto a large living room with a gas fireplace. 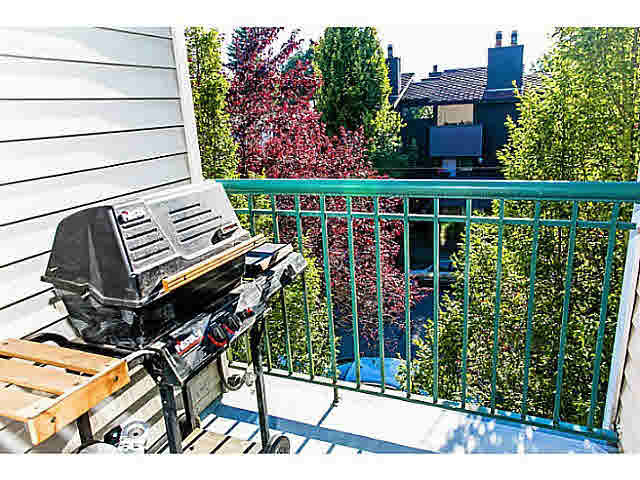 The balcony faces west and gets great afternoon light and is perfect for BBQing. The private bedroom has plenty of closet space and the den/flex in-suite storage is large enough to use as a home office. Heatherstone is centrally located on a quiet street and is walking distance to VGH, Heather Park, Canada Line Stations and everything great on the Cambie Corridor. Includes 1pkg & locker.